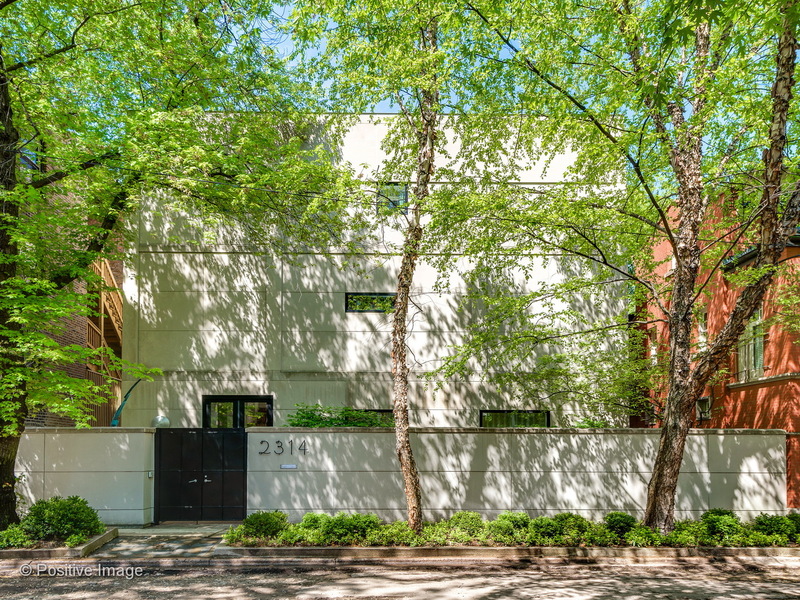 Modern living on a double lot in the heart of Lincoln Park! Designed by Handman and Associates, no detail was spared in creating dramatic, sun-filled living spaces on three levels. The main level of the home opens onto a beautiful central yard and has double ceiling heights and a custom staircase. The state-of-the-art kitchen features a built-in work space and a large island with ample seating and opens to a large greatroom with beautiful built ins.The second level offers 4 beds, including the well designed master suite, w/ built-in storage & a walk-through closet/dressing room. The master bath is spa-esque, offering dual vanities, a Japanese soaking tub, and a steam shower. The penthouse level is flooded with light & offers a fifth bed suite, rec room, exercise room and a home office or ensuite bed as well as a true laundry room & ample space for storage. There is also a fabulous rooftop deck. 3-car attached gar.